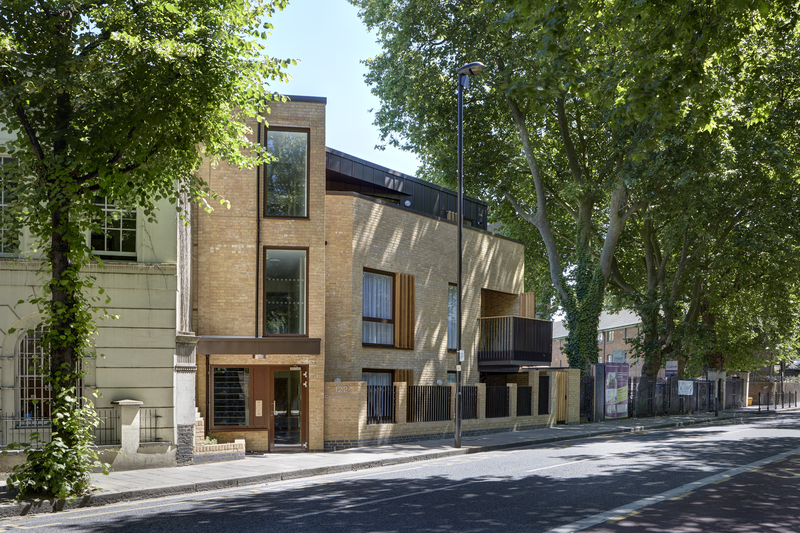 The Canonbury Road project is a small housing development located on a brownfield site in Islington. 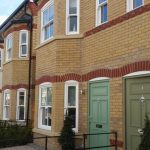 It provides 3 high quality flats over 3 floors as part-own, part-rent apartments. 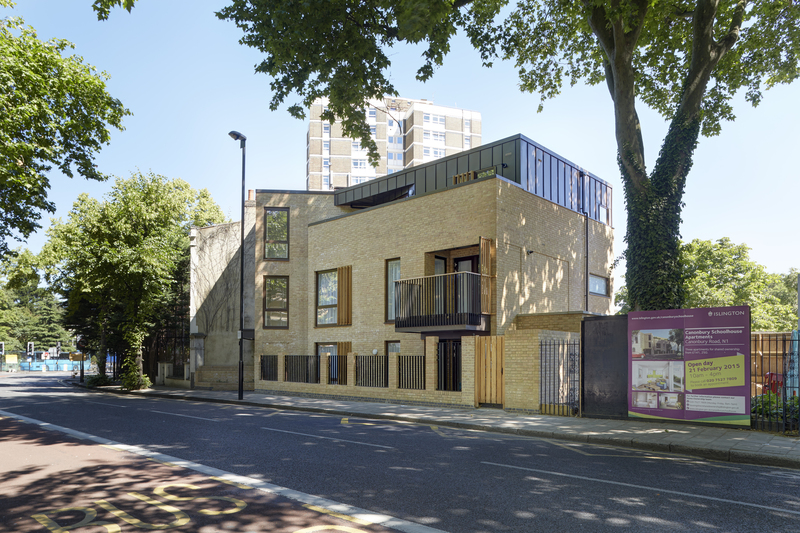 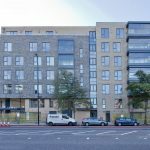 Each of these homes has been designed to meet the requirements set out in the London Housing SPG, Islington Housing Design Guide policies, Lifetime Homes and achieve Code for Sustainable Homes Level 4.